In the realm of the Third Eye, there are no boundaries! 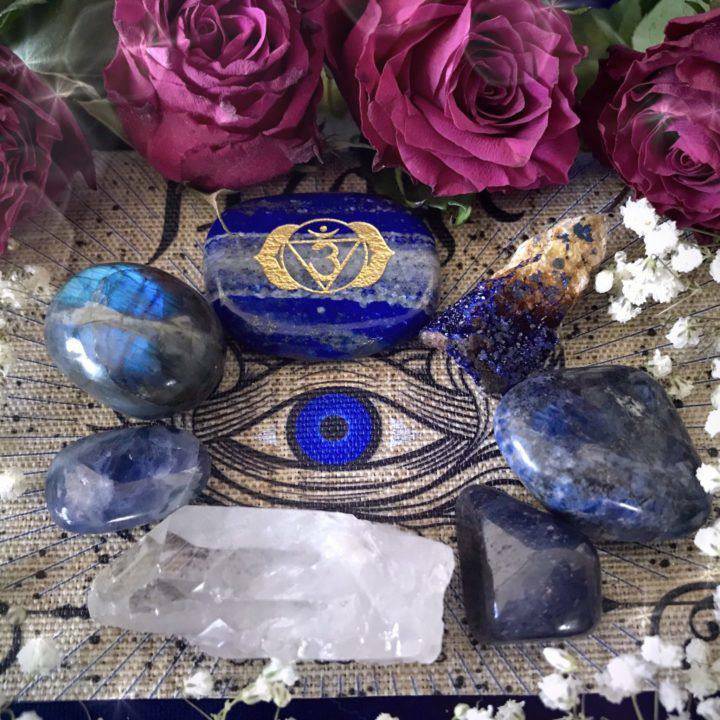 By opening your Third Eye Chakra, this Ultimate Third Eye Gem Set will open you up to the infinite wisdom that exists all around you. Your Third Eye is your center of intuition, and when it’s flowing freely, you see the world in full, vibrant color – all of your senses are available to you as sources of wisdom. 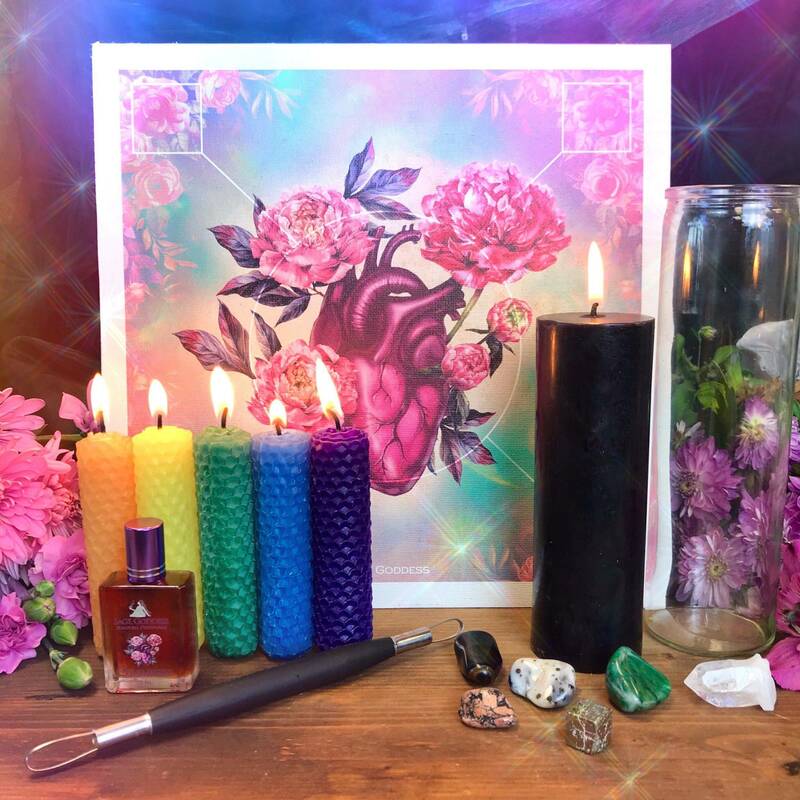 If you’re ready to activate your innermost psychic abilities, connect with your inner well of Divine knowledge, and open your mind to the worlds that exist beyond the physical realm, this is your offering. The collection of stones in this set is discussed in my book The Ultimate Guide to Chakras. To learn more the Third Eye Chakra and how you can activate it, get your copy today! One (1) lapis lazuli palm stone printed with the Third Eye symbol (about 1.75”). A stone of royalty, spirituality, and inner vision, lapis lazuli was prized by Cleopatra, who believed it to carry supernatural powers. One (1) natural azurite (about 1.5-2”). Often referred to as the Priestess Stone, azurite enhances intuition and connects you with your innermost wisdom. 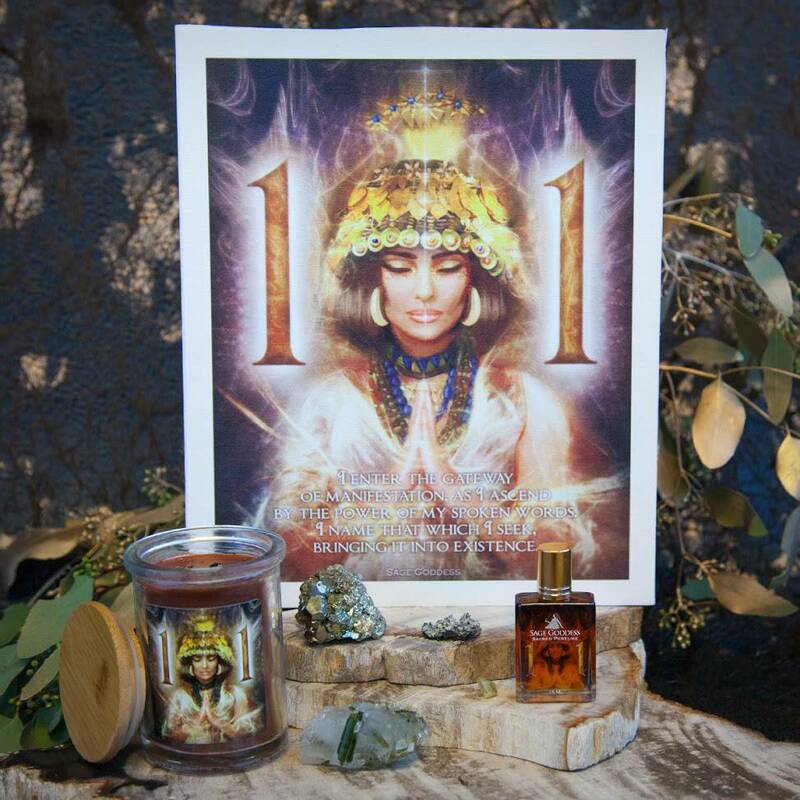 It evokes your inner Divine Feminine magic and opens up channels to realms beyond our own. Have yours wrapped to wear as sacred adornment! One (1) tumbled tanzanite (about 0.75-1”). Vibrating with the energy of the Higher Realms, tanzanite facilitates an outpouring of Divine wisdom and insight. This gem harmonizes both the Heart and Third Eye Chakras, allowing you to connect with other worlds from a place of love and compassion. One (1) tumbled labradorite (about 1”). Associated with the Dark Moon, labradorite is a talisman of transformation, expansion, and spiritual renewal. 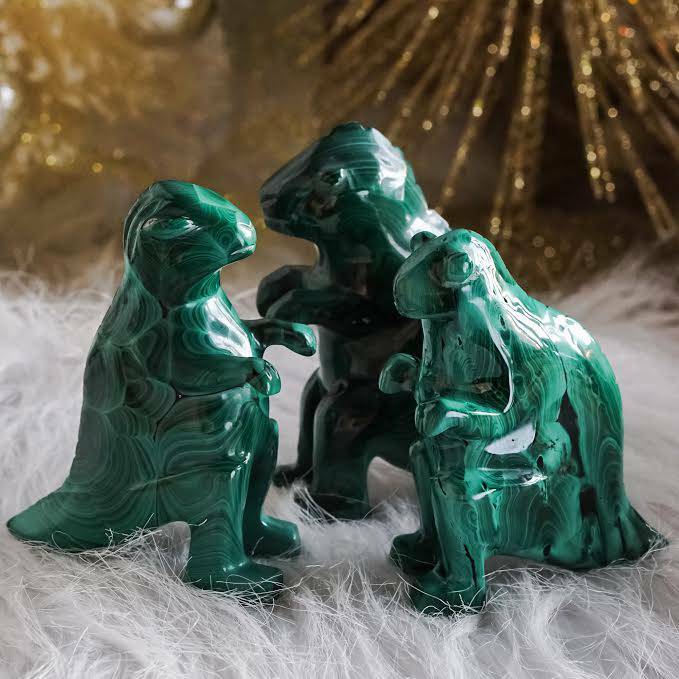 Often used to facilitate new beginnings, this gem connects you with your innermost magic and reminds you of your limitless potential. One (1) tumbled sodalite (about 1.5”). Sodalite ensures restful sleep and peaceful dreams. This gorgeous blue gem soothes the body and mind and is a wonderful ally for anyone looking to release feelings of fear and anxiety. One (1) tumbled blue aventurine (about 0.75”). A stone of peace and alignment, blue aventurine helps you allow the natural flow of energy in your world. It leads you to surrender to the Universe, so that you may feel at one with All That Is. One (1) quartz point (about 1.5”). Clear quartz is one of the most versatile gems in the mineral kingdom, and it’s most known for its amplifying powers. This gem can hold any intention you place within it and will magnify its vibration, so that it may manifest more quickly and powerfully. Use your quartz point to intensify the magic of your other gemstones. This listing is for one (1) Ultimate Third Eye Gemstone Set, as described above. Yours will arrive lovingly parceled along with a single leaf of white sage and a parchment describing the properties of the stones.